This beautiful estate got its name (means “Abbey of the good harvest”) thanks to ia very historic heritage. It is at least 1000 years old and the monks of Coltibuono, The Vallombrosan, may have been the first to cultivate Sangiovese in Tuscany. Emanuela Stucchi, that runs it today with her siblings, are the 7th generation stewards of the property. 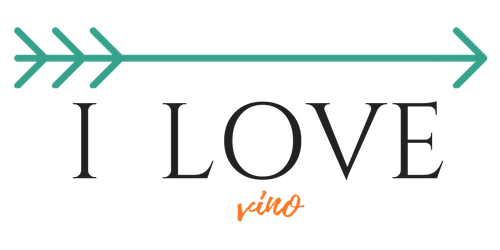 Their biggest goal is to nurture the land (most of their vineyards are organic, all of them are sustainably farmed) and make the best expression of Sangiovese and the unique terroire of Chianti Classico. The grapes were sourced from selected Sangiovese vineyards, farmed by cooperating small local producers, located in the best Chianti Classico zones. Grapes were vinified separately and than aged for a few months in casks of French oak and barriques from Allier. Wine is released when it aged a few additional months in the bottle. Dark ruby color and wild berries aroma is the first thing you notice, when you pour some in your glass. Dried plums and very complex round flavors are soft. The wine has well balanced acidity that makes it a great match to about any food. Lovely long finish. 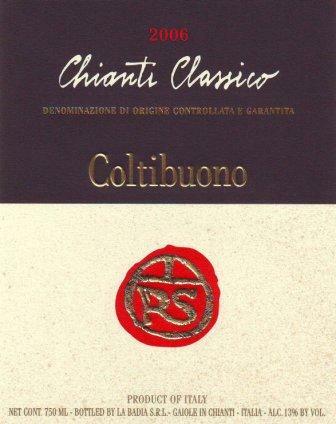 This Chianti Classico is a terrific value. Retail price: under $ 18.00 ! !